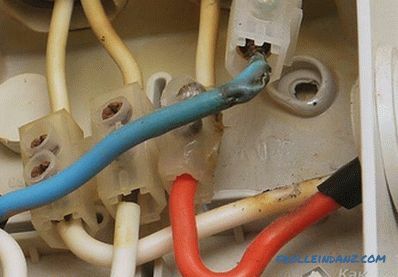 No electrical installation scheme can do without any connections, branching wires or cables. For this is a special box. 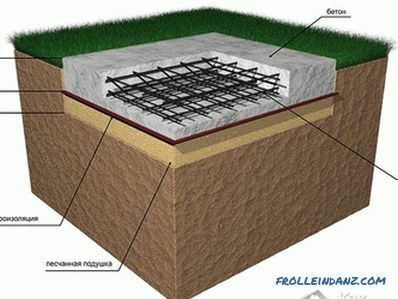 It is located under the ceiling and is a round or square box made of polymer material. 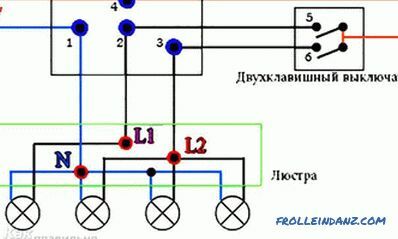 In this article we will describe how to make the connections correctly, we will demonstrate the diagrams, photo and video instructions. There is no free access to the wires. 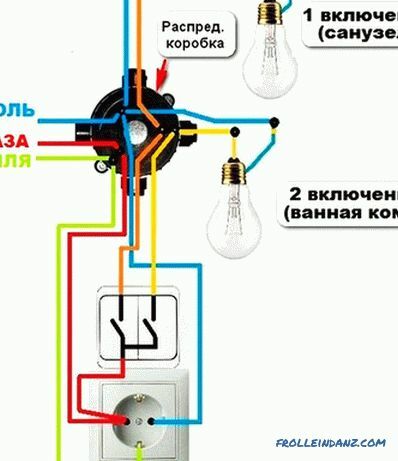 For example, if the socket does not work in your room or the light disappeared, and after checking it turned out that the problem is the absence of voltage. How to make a check? Completely clean the finish? 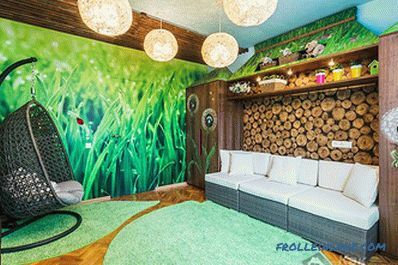 Tear off the wallpaper, plaster to get to the twist? This will ruin your repair. 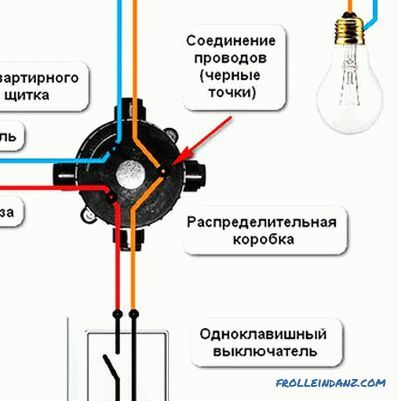 If you want to install an additional outlet. 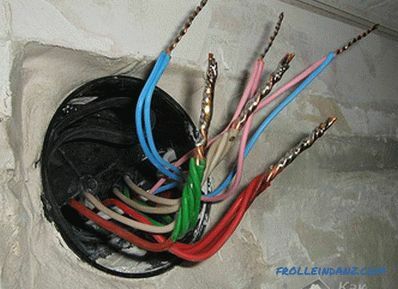 It is not always convenient to connect it, laying the wires from the previously installed outlet. 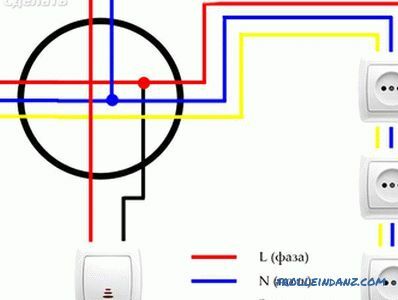 Thanks to the junction box, you can easily make new connections. 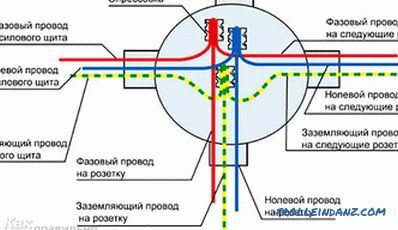 The EMP regulatory document says that “the places of connections and branches must be available for inspection and repair”, therefore, the installation of such a distributor cannot be neglected. The absence of such distributors contradicts fire safety standards. As can be seen, the distribution box plays an important role. But its installation is just the beginning. It remains to connect all the wires in it. What is the best way to do this? Let's look at some ways. Soldering with a soldering iron. These are proven methods over the years that you can use to ensure reliable contact. Let's take a closer look at each of them. You will learn how to properly connect the wires to any of these options. 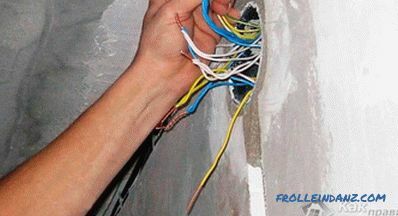 Such twisting in a junction box is officially prohibited. In the seventh edition of the EMP regulatory document, Chapter 2, paragraph 2. 1/21 lists all types of permissible connections, but they are not twisted. 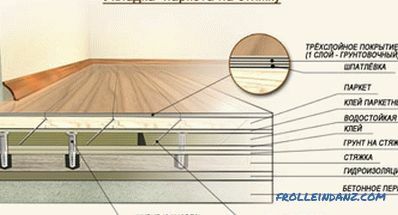 And this is not surprising, since such a contact is sensitive to the pulse current and has a large contact resistance. Over time, the contact will deteriorate and just burn out. 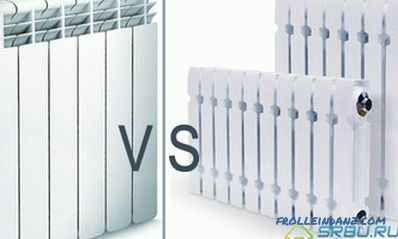 Due to the fact that the contact area is small, with a heavy load, heating occurs and the contact is further weakened. 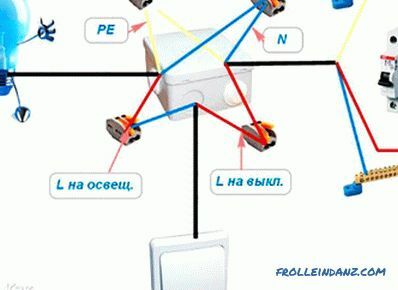 It is not recommended to use this kind of connection, despite the fact that some masters do use it. If you choose a twist, all responsibility falls on you. This option is chosen because of its simplicity. It is enough just to strip 10-20 mm of insulation and twist the wires with each other with pliers. So did our fathers and great-grandfathers. But such a connection is often unreliable, especially if an aluminum core is used. Fairly reliable method for which the purchase of a connecting sleeve is required. You need to pick it up based on the diameter of the beam being connected. 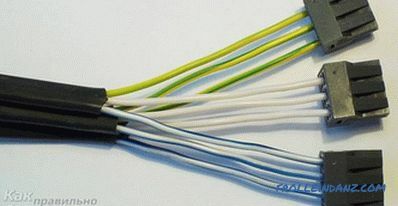 Depending on the wires that you connect, the material of the sleeve itself is chosen. 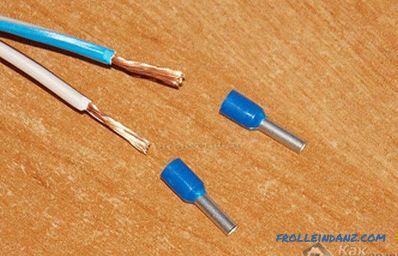 For copper wires, the sleeve must be copper, for aluminum - aluminum. To make the connection reliable, the sleeve is compressed with a special tool called press-tongs. This technology is quite effective and is, along with other methods, in normative documents. Remove the insulation, taking into account the length of your sleeve. 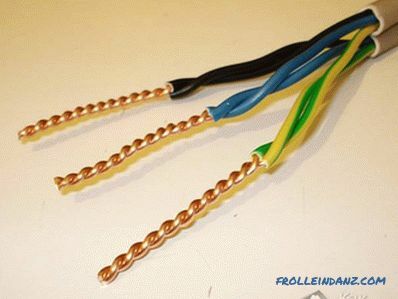 Twist the wires in a bundle and insert them into the sleeve. Crimp the sleeve with the press tongs. Place insulation in a twist by shrinking or insulating tape. 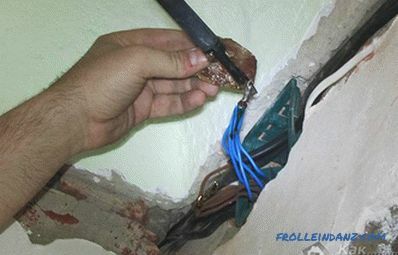 In this work, use of pliers is not recommended, since the connection will not be sufficiently reliable.It is much better to buy press tongs or borrow them from good neighbors. 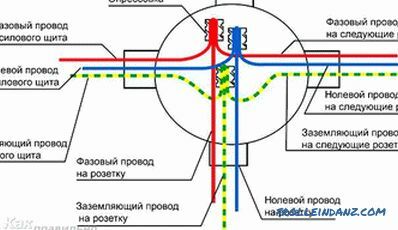 This method can be called the most reliable and safe, because the wires are connected by fusion and become one. Due to the fact that welding will not oxidize, over time, this contact will not weaken. But in order to carry out such work you will need skills in working with welding equipment. a flux that the melt will be protected from air. Remove insulation by 60-80 mm and clean them using sandpaper. The veins should shine. 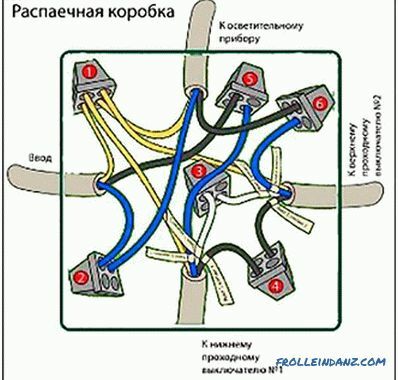 Connect the wires by twisting, winding one over the other so that the ends are at the level of each other. It is recommended to do a length of at least 50 mm. Pour the flux into the recess of your electrode. Put the “mass” of the device on the bare wire, turn on the welding machine and press the electrode to the top of the twist. 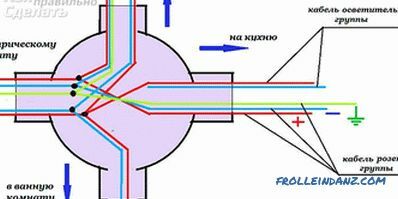 Hold the electrode until a ball is formed, called a contact point. It usually takes 1-3 seconds. It remains to clear the point from the flux and insulate the welding site with a shrink tube or tape. This type of compound will last a long time. In some of the old Khrushchev such welding kept for 50 years and stably performed its function. Stripping insulation and sanding paper. Directly soldering. 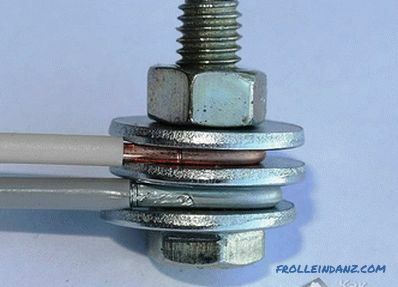 The soldering iron melts the solder, which must flow into the twist itself, firmly connecting the wires to each other. 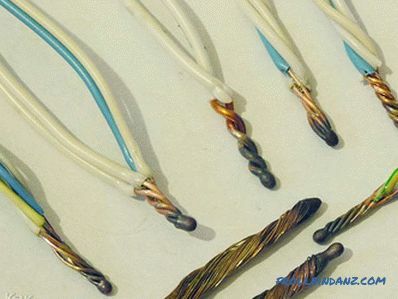 Often, this method solder copper wires, but if If you buy a special solder for soldering aluminum, then you can also solder copper from aluminum. Soldering is quite reliable, but not recommended in places where there may be strong heat. Moreover, under mechanical stress, the joint may weaken. This method is quick, simple and effective. And most importantly, these clips can combine dissimilar metals. 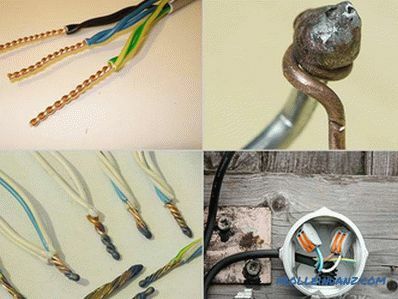 For example, if you need to connect aluminum and copper conductors, which in itself is known to be contraindicated. 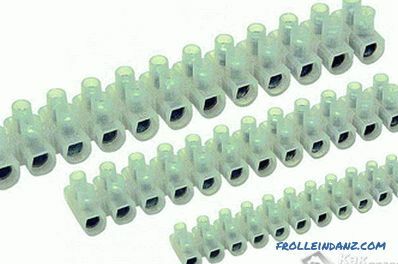 These clips are very simple and compact, and their value may surprise you. Remove 5 mm of insulation. Insert the clips and tighten the screw. That's all, as you can see, everything is very simple and fast. It is only important to control the force with which you clamp. Tightening the screw too much can damage the wires. Especially you need to be careful when working with aluminum wires. 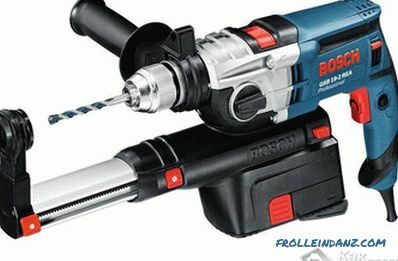 The only drawback of the screw connection is that when working with multi-core the cable must be pressed with a special nozzle to ensure normal contact and wire integrity. A steel washer is put on the bolt. 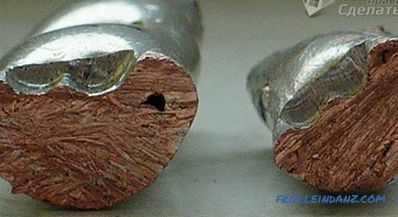 Insulation is removed from the conductors, and they are formed as a ring. The first ring is put on the bolt. Then another steel washer, which fits onto the bolt after the first one. A second connecting wire is put on top. This whole “sandwich” is clamped with a nut. In the end, everything must be insulated. It is this design that makes the contact cumbersome. 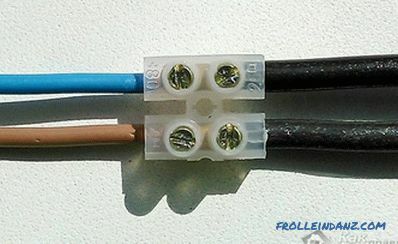 If you need to connect several pairs of wires, then this option will not be the best. This method can be called the most modern, popular and easy to use. All you need is to buy special terminals in the store. Inside these terminals there is a special paste that prevents metals from oxidizing. 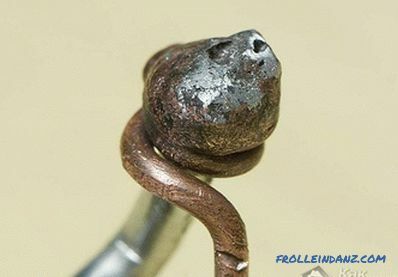 Due to this, various metals can be inserted into such compounds. 10 mm of insulation is removed from each wire. The lever that is on the clip rises up. Conductors are inserted into the connector. The lever is lowered to its original position. 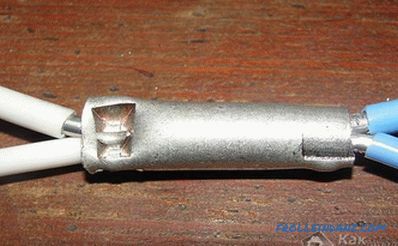 If your clips do not have levers, they need to be inserted before the terminal snaps into place. 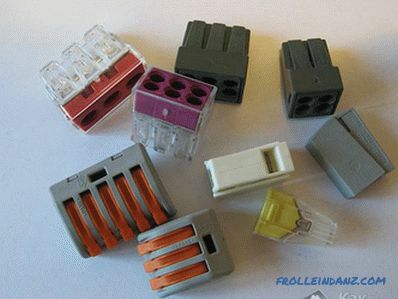 We looked at the most reliable methods that can be combined wires in junction box. 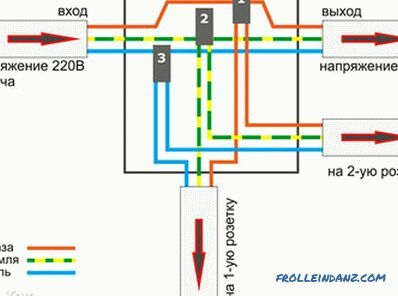 This is a very important stage of the electrical work, since 70% of the errors during the work consist precisely in the wrong connection of the conductors. 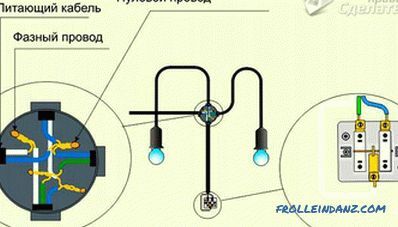 But if you, even without having experience of similar works, will use the methods that are described in this article, you can easily do everything according to the requirements of the standards. But which of these methods to choose depends on your capabilities and desires.